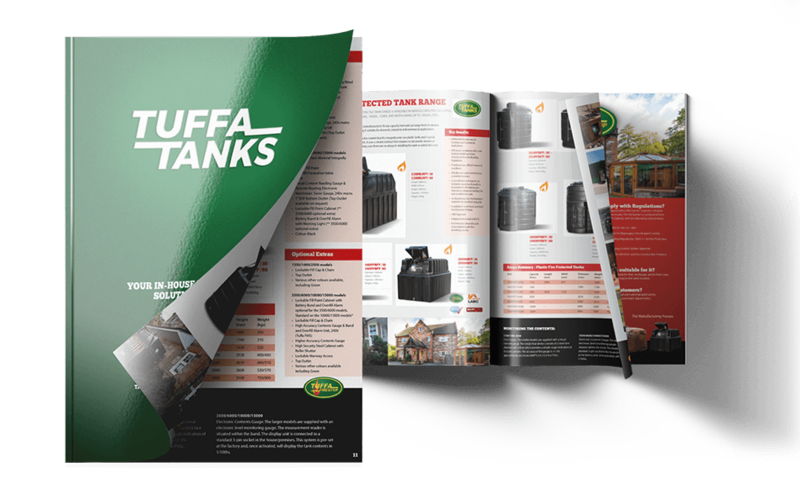 At Tuffa UK, we are innovators in the design and manufacture of AdBlue dispensing tanks, AdBlue holding tanks and multi-compartment AdBlue tanks. 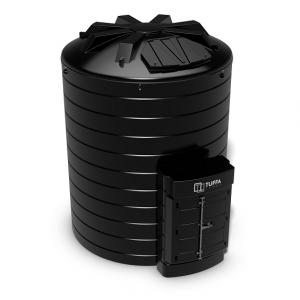 Tuffa UK designs and manufactures quality bunded AdBlue tanks in plastic and steel. Available as storage or dispensing tanks, capacities of our AdBlue tanks typically range from 1,350 litres up to 15,000 litres. However, with interlinking this can increase up to 100,000 litres. In addition we also provide multi storage options so it is easy to store AdBlue and diesel in one tank. 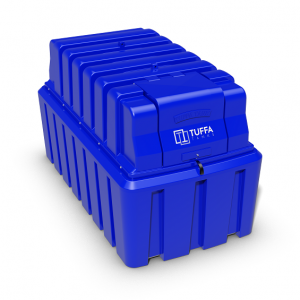 Tuffa is one of the largest AdBlue tank manufacturers and can take into consideration sites which have limited space. AdBlue is the new additive produced to reduce emissions from diesel engines. The AdBlue tanks incorporate specialised equipment suitable for the AdBlue aqueous solution. AdBlue has a typical shelf life of 6-12 months, in perfect conditions this can extend to almost 18 months. The freezing point of AdBlue is -11 degrees, it is imperative that the temperature of the solution does not fall below this critical level as it may damage internal components and cannot be used until fully thawed. Additionally, the maximum fluid temperature should never exceed 30 degrees as the quality is compromised.